Georgetown Law is recognizing U.S. and foreign Veterans with a designation in the official commencement program, which will read, "[your name], Veteran, [your service branch]." This honor is for Veterans only. Honor cords and program designation are available on an opt-in basis only. If you do not submit the form below, you will not receive these honors. Honors are available to graduates of any Georgetown Law program. 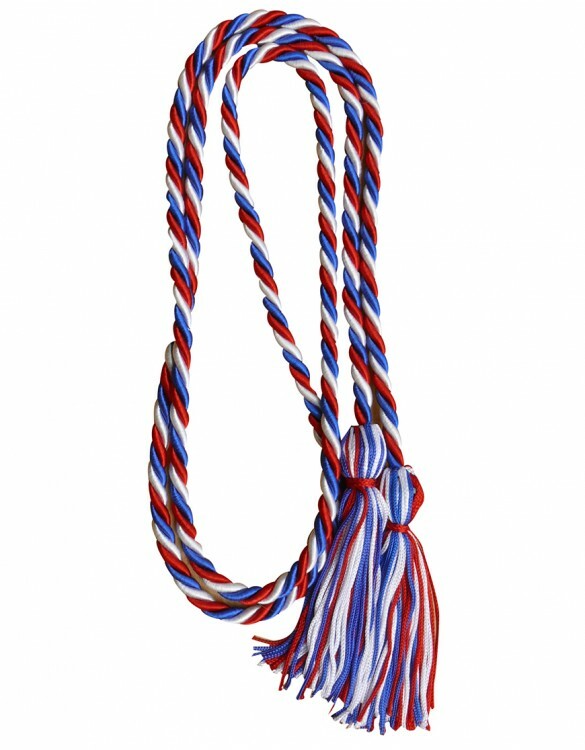 Would you like to receive a red, white, and blue honor cord? Would you like to be designated as a Veteran in the commencement program? What is your service branch?